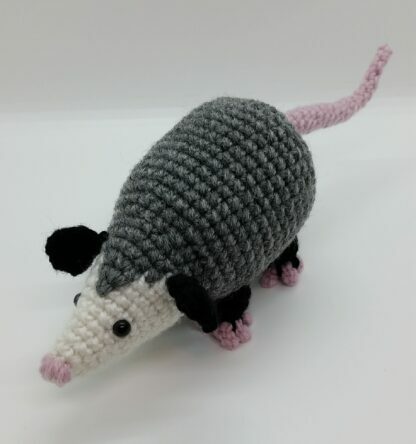 The North American opossum is such an adorable and misunderstood creature. 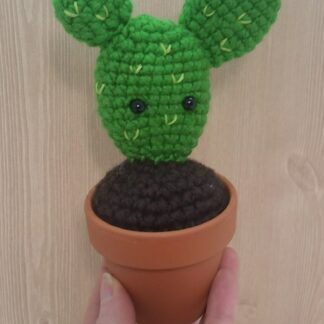 They don’t do well indoors, but you can now have one as your own. 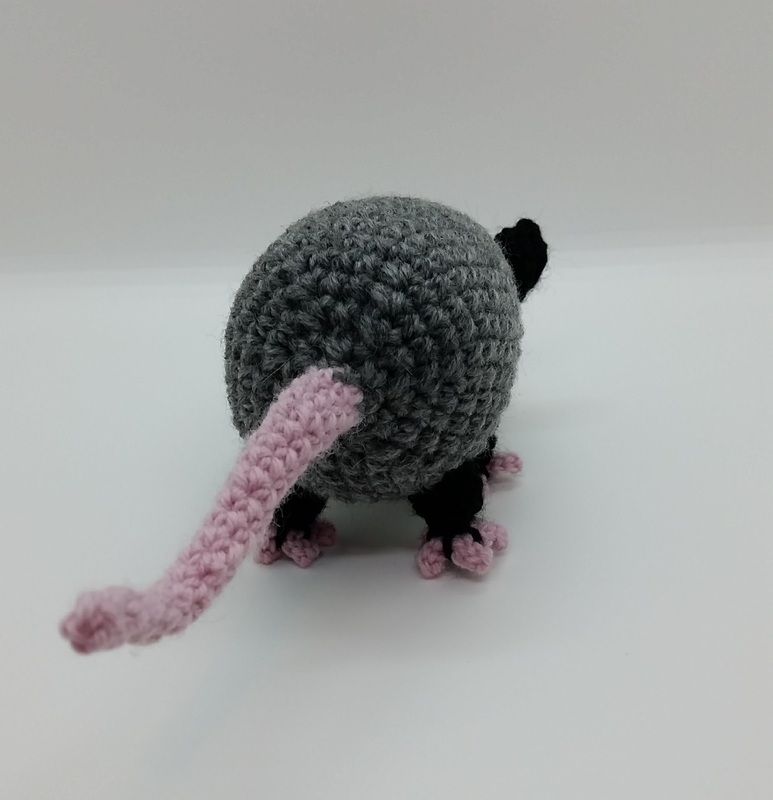 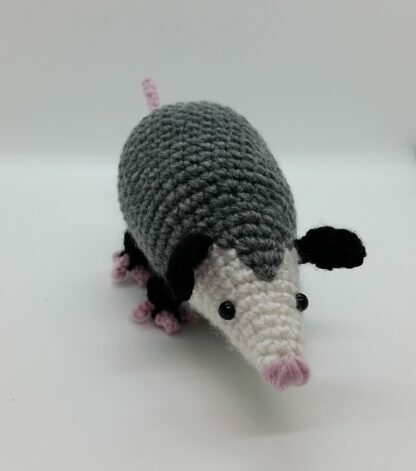 My opossums are hand made and designed by me with love. 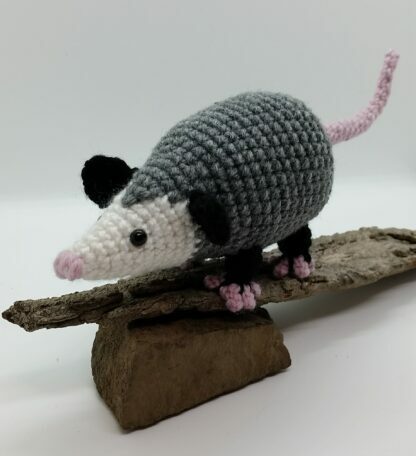 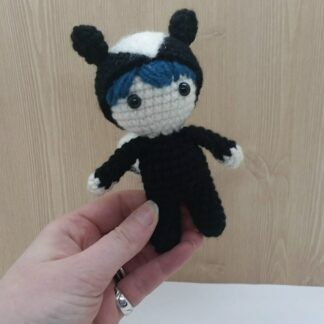 This one is even ready to ship!